Let Frazer Customize Your Next Emergency Vehicle - Frazer, Ltd.
YOU are in the driver’s seat of customization! 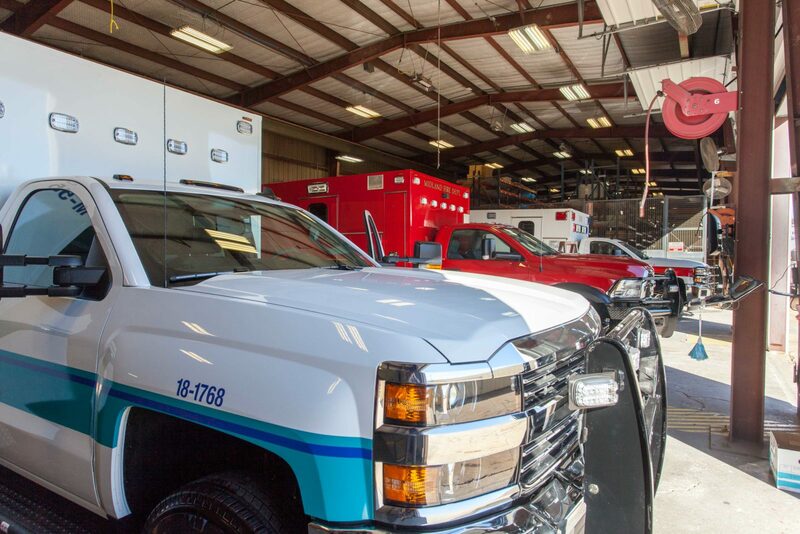 Whether we are building custom vehicles for EMS, Fire or Mobile Healthcare, we want you to be confident that your vehicle is built to your exact specifications. Visit our Customer Deliveries page to see more custom-built Frazer units!